Gautam Gulati is not a part of Dhoni's Biopic, But he will be seen with Emraan Hashmi! Gautam Gulati is not a part of Dhoni's Biopic, But he will be seen with Emraan Hashmi! Home > news > Gautam Gulati is not a part of Dhoni's Biopic, But he will be seen with Emraan Hashmi! Gautam Gulati is not a part of Dhoni's Biopic, But he will be seen with Emraan Hashmi! Gautam Gulati is well known for his role in Diya aur Baati Hum, he rose to fame after winning celebrity reality show Big Boss 8. Earlier it was rumored that Gautam will be seen in Dhoni's biopic but, he denied it saying "I am not doing Dhoni's biopic. In fact, I was never offered the film. These were just rumours and I don't know how they surfaced. But there is no truth in them." But, Gautam is ready to appear in Azhar's biopic which stars Emraan Hashmi in titular role. The film is being produced by Ekta Kapoor and Gautam has signed three-film deal with Ekta's Balaji Films. "I have shot some scenes but I am not allowed to talk about my role and the film. Ekta ma'am offered me a three-film deal and who would say no to her. I am very happy to have got a chance to work with her again," he said. 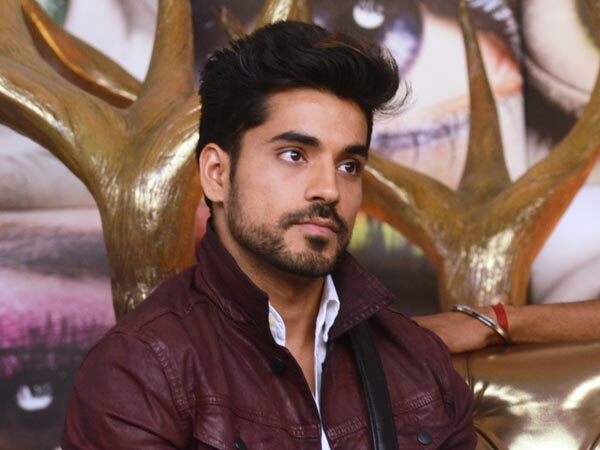 Gautam started his career on TV with Ekta's TV show Kasamh Se, though he is the second lead in popular TV show Diya Aur Baati Hum, but he found fame with Big Boss 8 only.